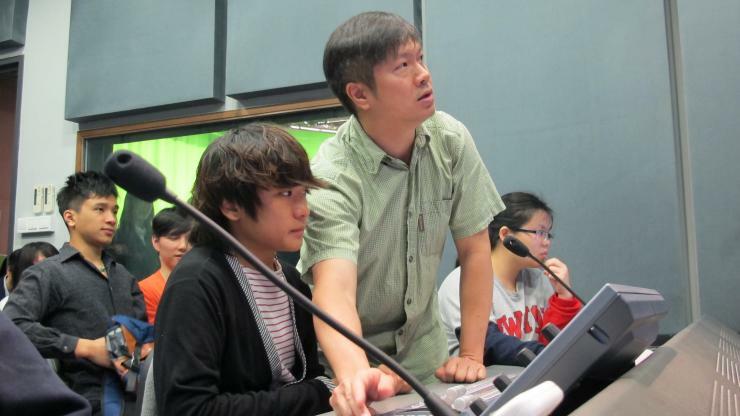 With the objective of broadening students with more media-relatedknowledge, the School of Communication constantly connect and exchange withdifferent faculties. 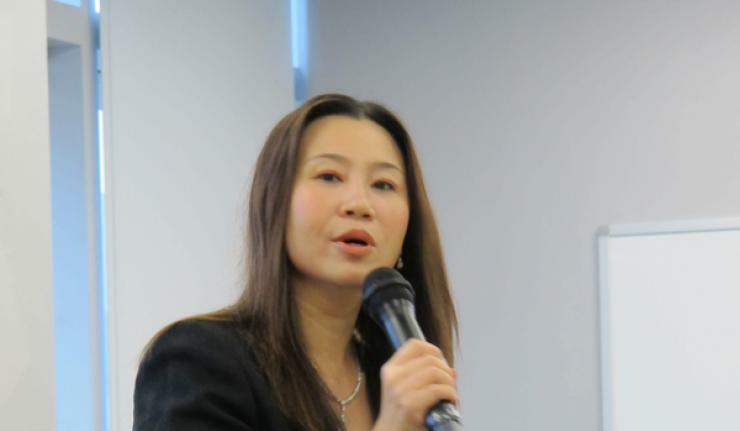 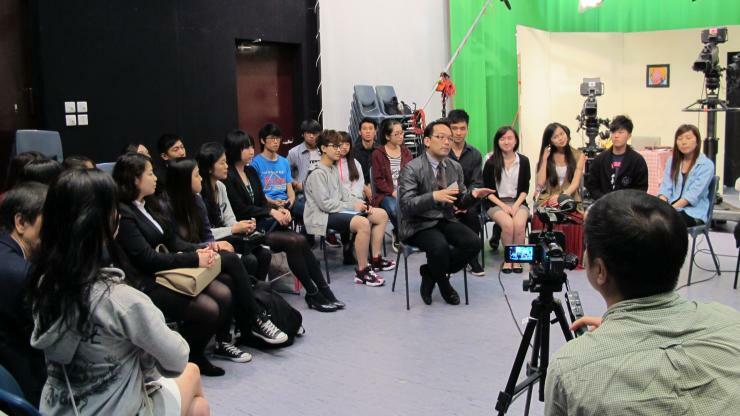 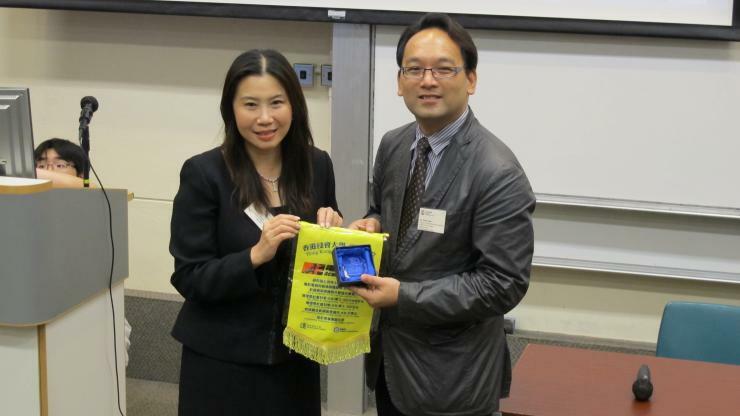 Led by Prof Tso and Ms Cheng, BJC held an exchange sessionwith Academy of Film of Baptist University of Hong Kong (HKBU) on 7May2014. 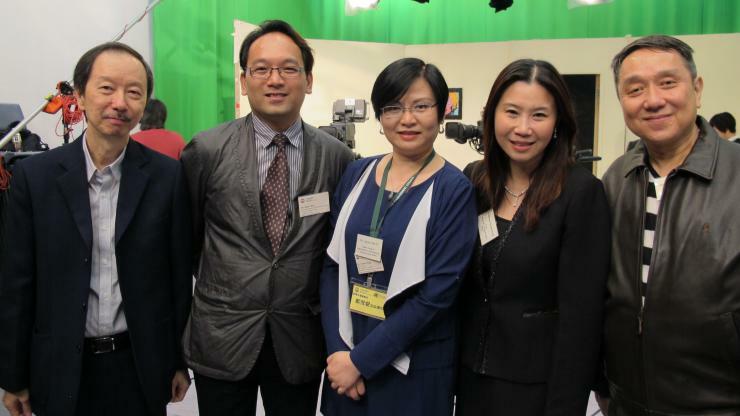 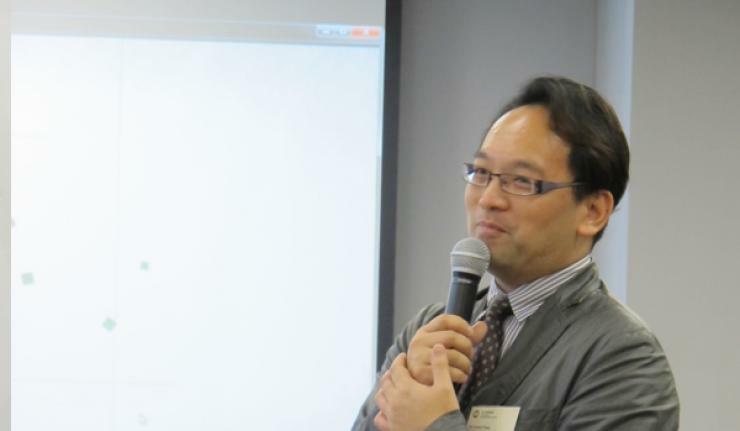 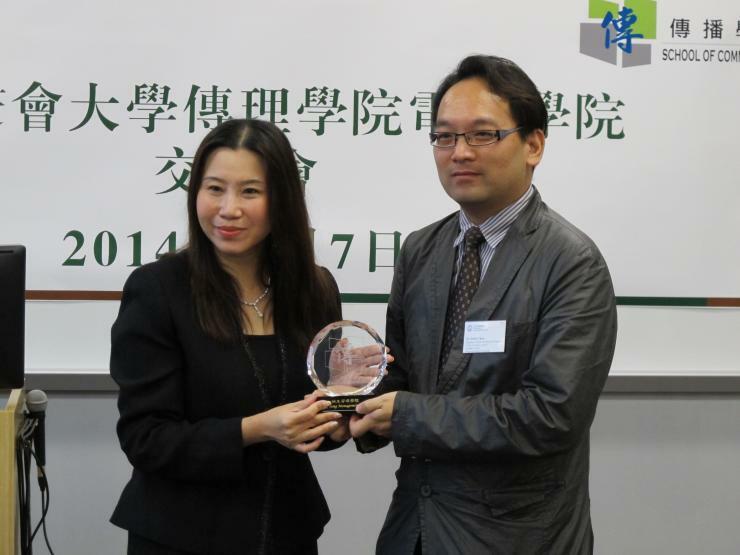 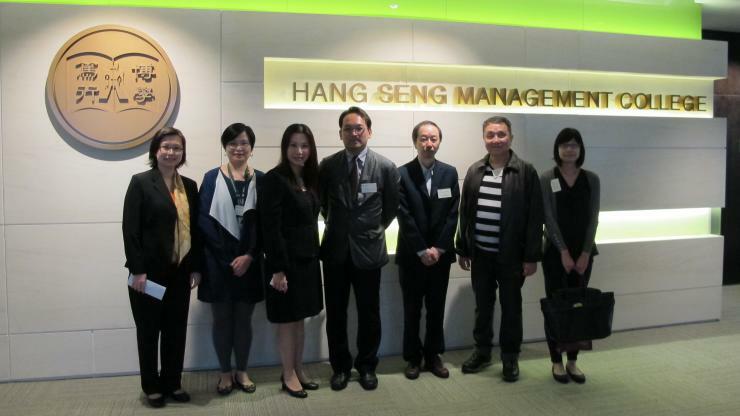 Delegation from HKBU had a site tour in HSMC and held a sharing sessionwith BJC professors and students. 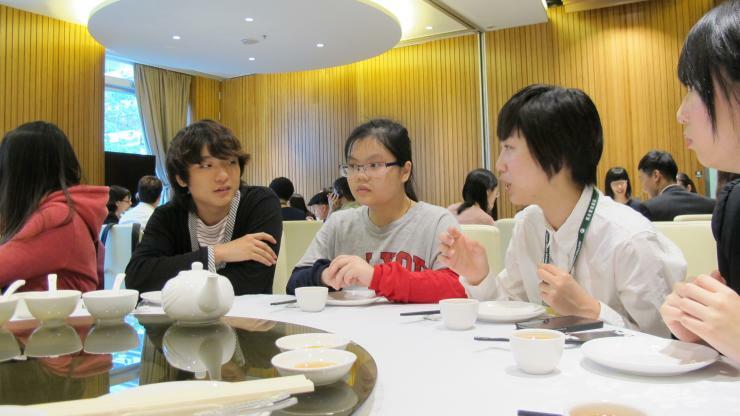 Professors and students from the two schools hadlunch together at HSMC in which they exchanged teaching and learning experience. 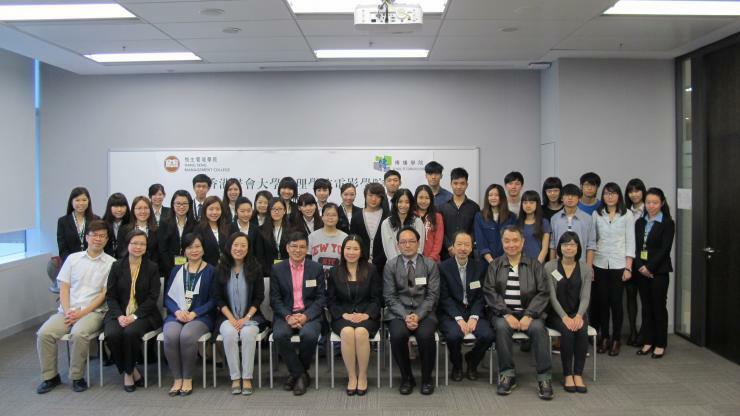 After the sharing session in HSMC, professors and students from BJC visitedHKBU, Apart from touring around the campus, BJC students attended a talkconducted by Mr Liu Kai-chi, lecturer from HKBU. 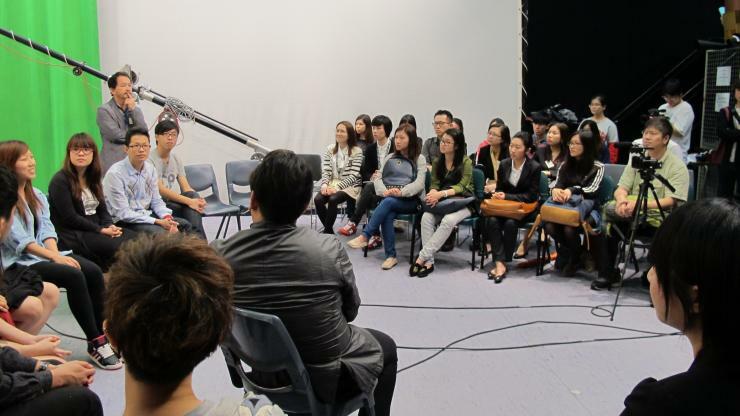 In the sharing held in HKBUstudio, our students actively asked questions during the Q&A session and theirknowledge in film production had been greatly extended. 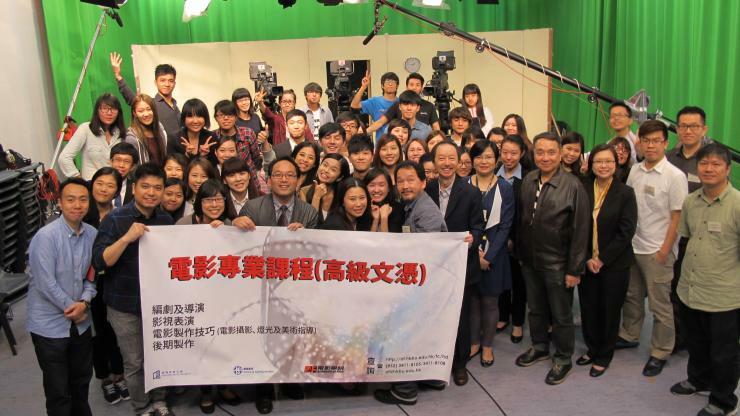 Thevisit allowed students from both schools to have a better understanding ofdifferent fields in media ecology.